Maria Félix was born on August 25, 1907, in the village of Albelda (Huesca, Spain). 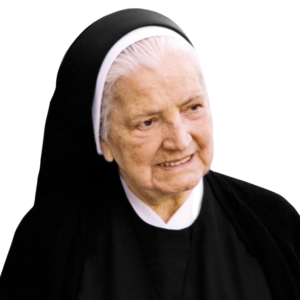 Faced with the opposition of her parents to follow the religious vocation, she began college studies earning a licentiate in chemistry at the University of Zaragoza in 1930. She knew that the Lord wanted her for His own, but didn’t know where or how she could fulfill her vocation. Her desire was to dedicate herself to apostolic work among college students. On August 15, 1934, along with her first companion, Carmen Aige, she made a private vow to dedicate her life for the sake of souls and the service of the Church. The greater glory of God, following Jesus Christ in intimate union with Him became the reason for her existence. Little by little more young college students were joining her way of life. In Barcelona, in 1940, they received canonical permission to live as a Religious Community and, in 1952, were welcomed by the Church as a Religious Congregation of Diocesan Right. In 1986, the Holy See approved the Company of the Savior as a Religious Institute of Pontifical Right. For eighteen years, Mother Maria Felix Torres served her daughters as Superior General of the Congregation. Our Lord assigned her, within His Church, the field of the Catholic education of youth, specially college and university students. 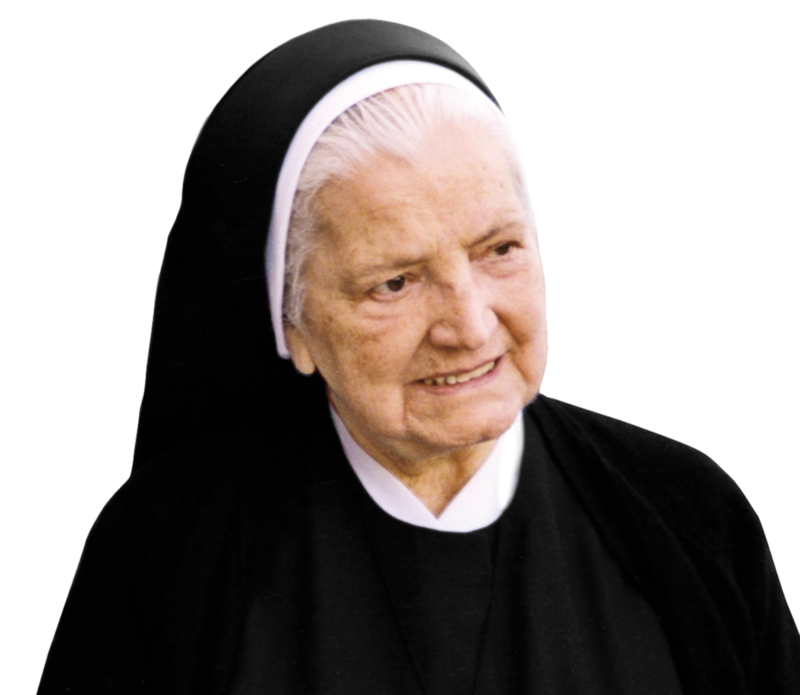 For this purpose, she opened Mater Salvatoris Schools in Spain and South America, which handed on the charisma that our Lord gave to her: faithful adhesion to the Pope, tender love for our Blessed Mother, and to give to young people a permanent evangelical ethos, so as to lead society to Christ. Until her death on January 12, 2001, at the General Curia in Madrid, Mother Maria Felix was, truly, “soul and mother” of the Religious Congregation, even though only a few people knew that she was the Foundress because of her simple and discreet life. Since her death, testimonies from people that remember her extraordinary life have been multiplying. They entrust themselves and their intentions to her in their prayers, and attribute favors to her intercession. The cause for canonization of the Servant of God was introduced in Madrid in 2009, and is presently being studied in Rome at the Congregation of the Causes of the Saints.